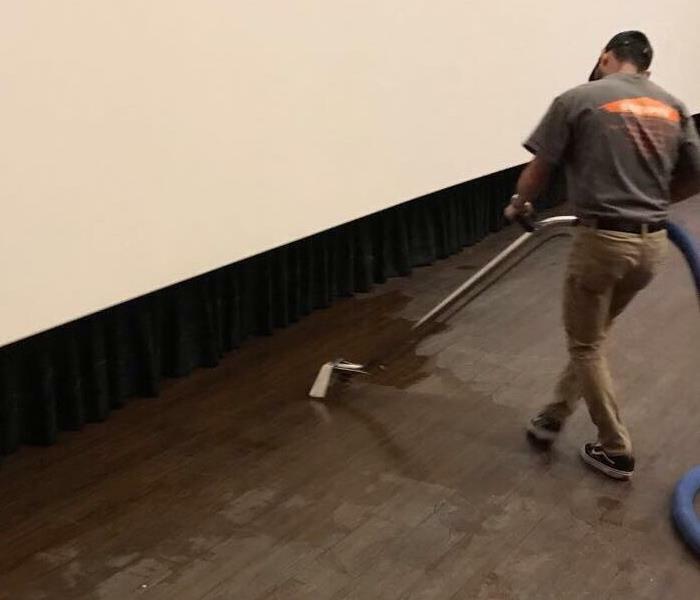 This theater in Las Vegas had water all over the floors. SERVPRO was called to remove all of the water and begin the drying process. Once on site, we were quick to start the drying process and get it ready for repairs. SERVPRO was called to help complete the restoration process on this Las Vegas home recently. Our team arrived to locate the source of the damages, and then begin drying and cleaning the affected area. If you have questions about the water damage restoration process. Do not hesitate to reach out at anytime. 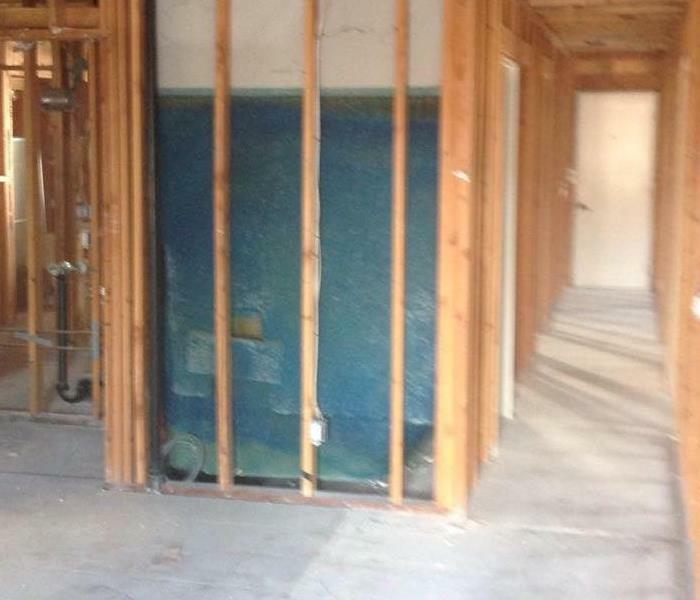 This Las Vegas home had a massive amount of water damage in their garage. SERVPRO was quick to respond and begin cleaning and removing the damaged materials. If you have questions about our water damage restoration process, do not hesitate to contact us at anytime. 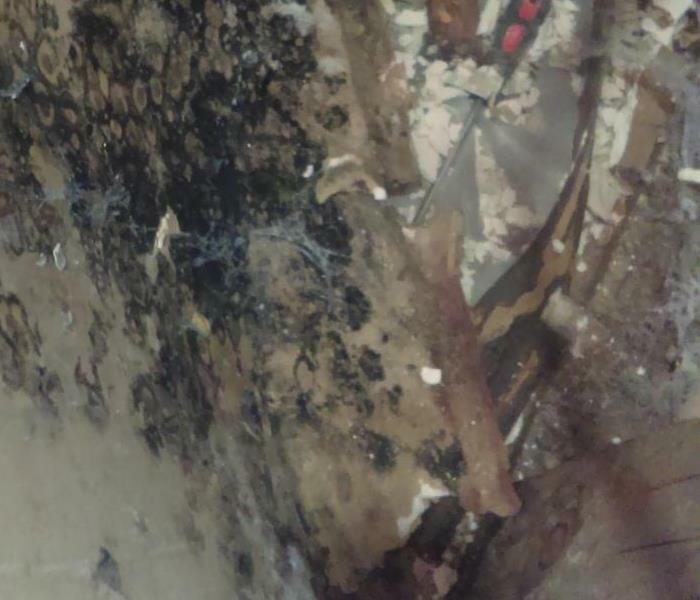 This home in Las Vegas had a massive amount of mold damage. Our team was quick to respond and begin the mitigation process. 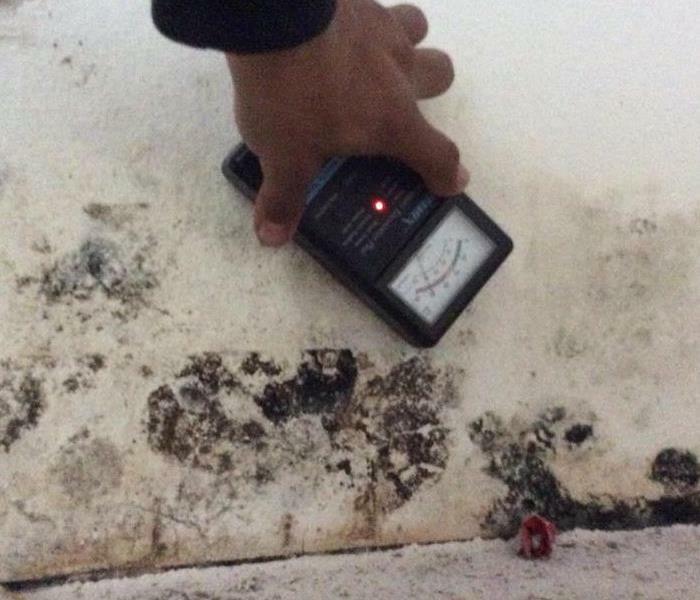 It is critical to make sure all proper steps are taken care of when dealing with a mold loss. 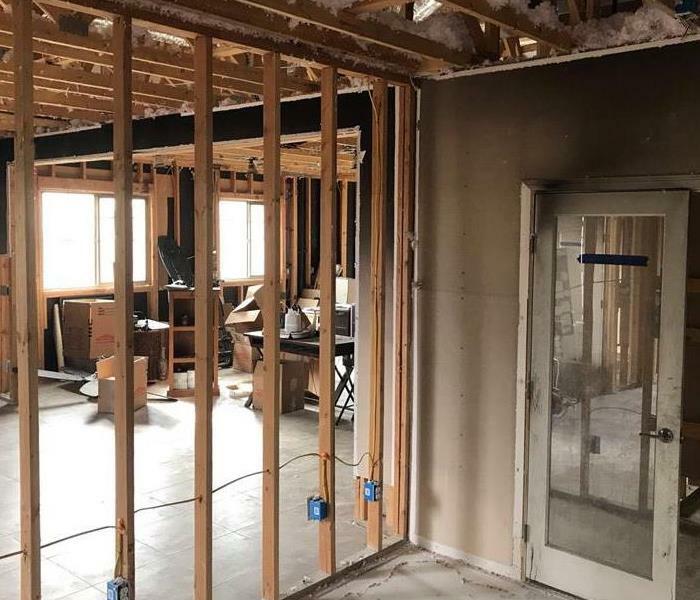 If you have a fire or major water loss in your home, SERVPRO of Northwest Las Vegas can handle the complete cleanup and rebuilding of your place. Our team will work around the clock to help get you back in your home as soon as possible. SERVPRO of Northwest Las Vegas can handle any job from start to finish. We are quick to respond and can rebuild any structure back to pre loss condition. If you have any questions, feel free to reach out to us at anytime. If you bathroom has a water loss, we can help! SERVPRO of Northwest Las Vegas can help with any size water cleanup in the area. Our team works 24 hours a day, and can be on site quickly to begin extracting water and placing the right equipment. SERVPRO of Northwest Las Vegas can handle any size fire or water loss. Our team works in the Las Vegas area, and can handle any size residential or commercial restoration job. We have a full in house construction team as well. SERVPRO of Northwest Las Vegas can handle any size fire loss in your home or business. Our job responded to this recent fire loss in Las Vegas to help complete the job from start to finish. If you have any questions, do not hesitate to reach out to us at anytime. After a water loss, this living room had significant water damage. The floor was covered in water and walls were stained from water. The team tore out the drywall and flooring down to the studs to dry and prep for rebuild. After a significant oil spill, SERVPRO responded immediately to begin clean up procedures. The team has special cleaning techniques and cleaning equipment for any type of restoration needs. Contact us anytime for your restoration emergency. SERVPRO water damage professionals are thoroughly trained in commercial water cleanup and restoration. 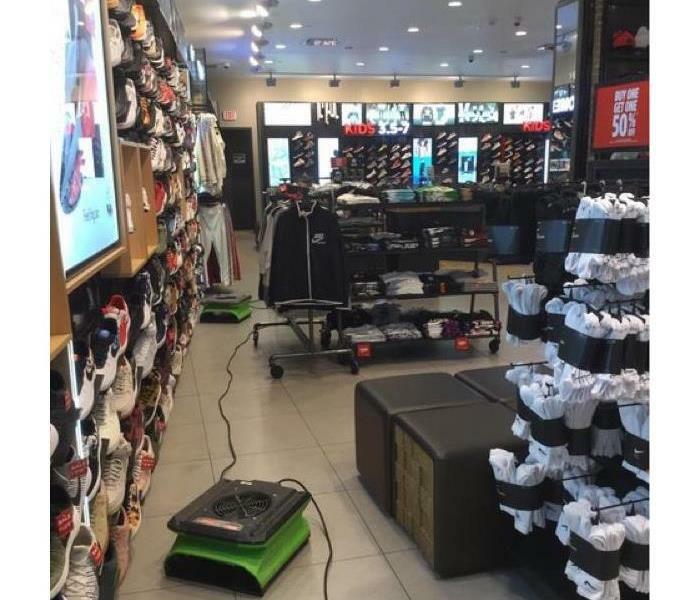 The local Foot Locker knew they could count on SERVPRO to restore their store after they suffered commercial water loss. The employees and customers were able to return to the premises in no time. 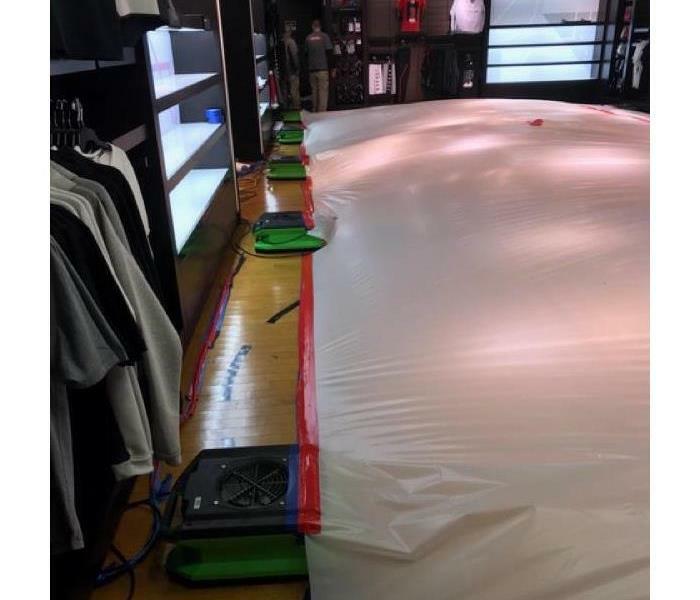 SERVPRO was called to mitigate and restore a water loss in the local Foot Locker. SERVPRO understands that using professional equipment makes a measurable difference in reducing claims loss expense. The dryers shown in the picture were key in mitigating the water damage. This home was damaged by water when a pipe broke. In this picture, one of our technicians is checking for moisture to know what was affected so that we can repair it. If there is moisture, we find it all! This home suffered storm damage from high winds on the exterior and flooding on the interior. The homeowner said he could not believe how fast we were able to clean up the mess and repair the damage. 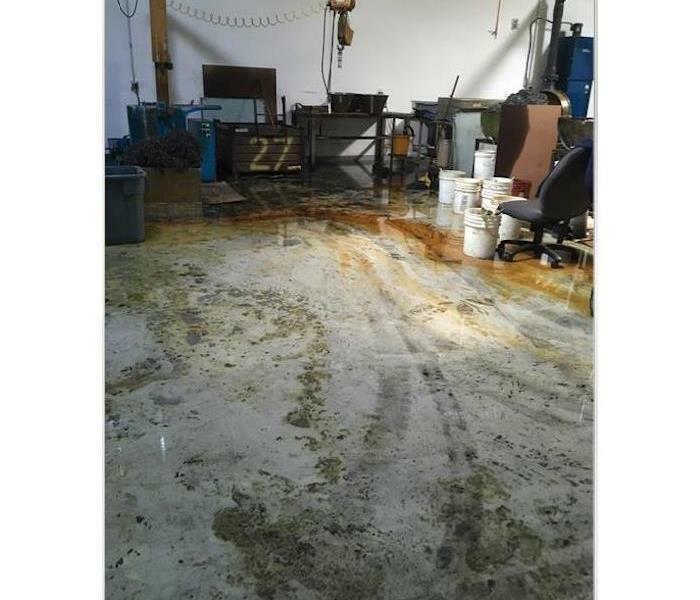 Recent storms caused flood waters to enter this facility leaving covering it in water and damaging floors and baseboards. 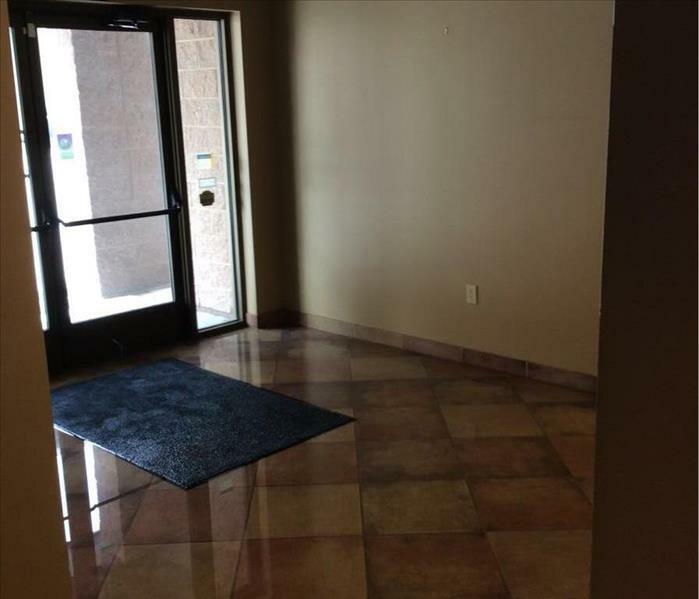 As you can see in this picture, there was still standing water in the lobby when we arrived. 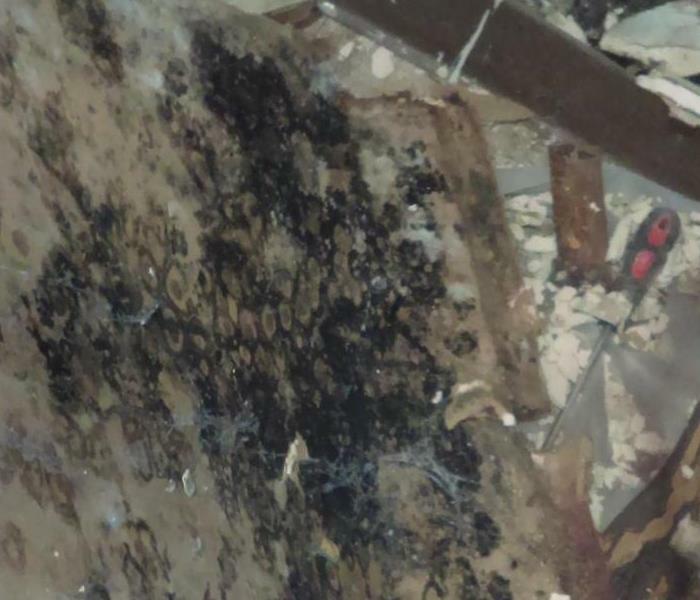 In this picture, you can see extreme mold growth that has caused a serious loss in this home. This was a particularly large job, but our technicians are experts in mold remediation. 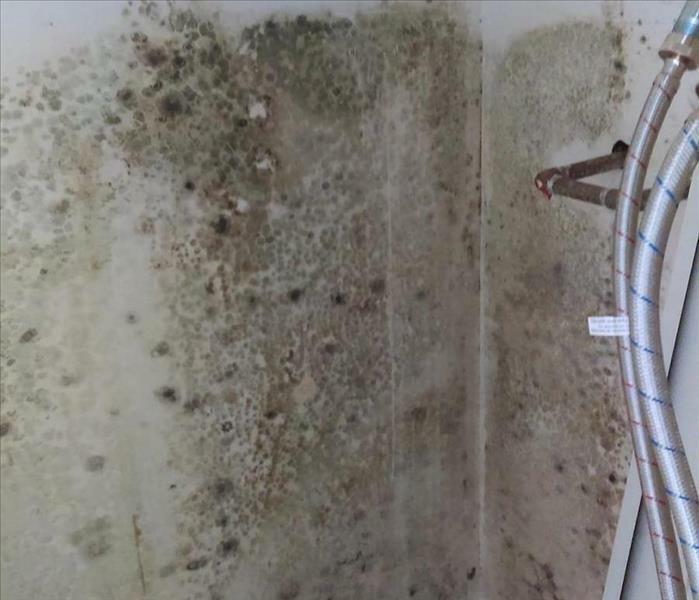 If you have a mold problem, call us! 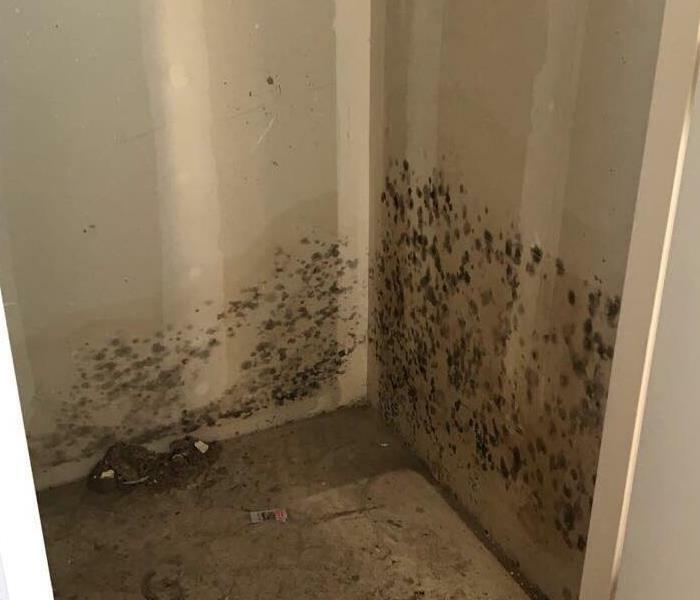 This homeowner called us and was extremely concerned after finding this mold growing in her home in Las Vegas. We removed all the mold and damaged material, and then restored the home, leaving the homeowner very relieved. This kitchen suffered a substantial fire loss. 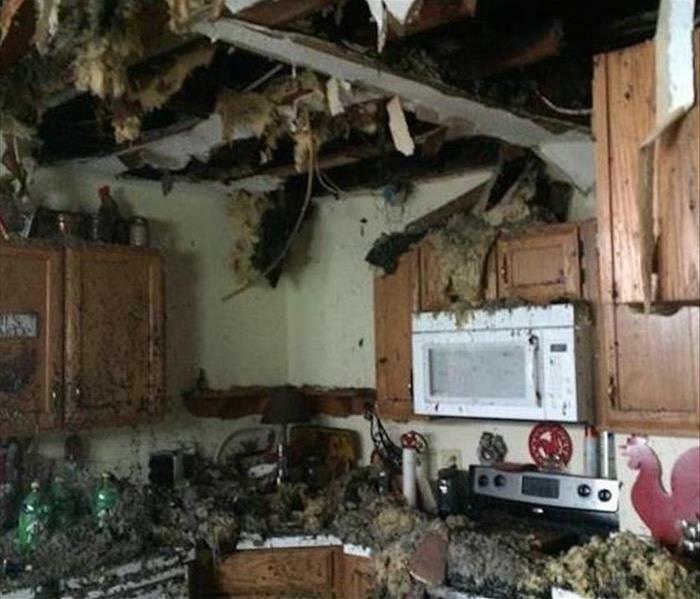 Notice the track lighting hanging from the ceiling and the debris on the stove. We were able to restore this home in less time than the customer expected, which made her very happy! 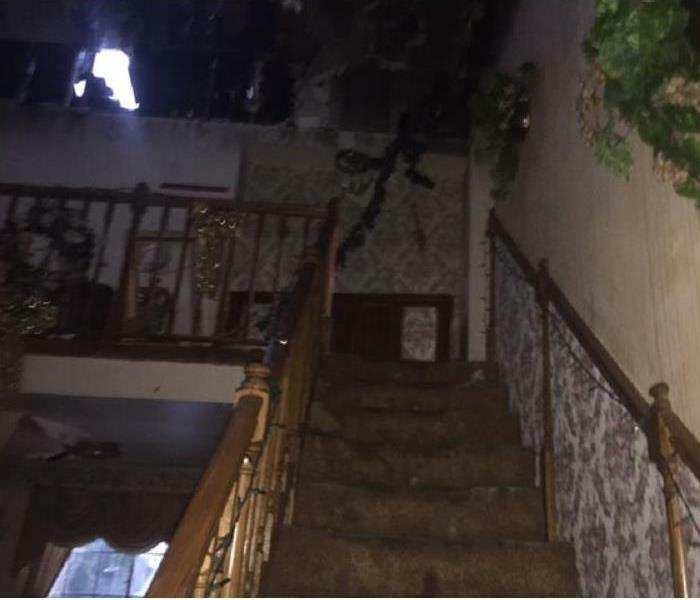 This stairway was heavily damaged when a fire tore through this Las Vegas home. The homeowner told us that he thought it would be a total loss and that he was pleasantly surprised that we were able to restore it for him. 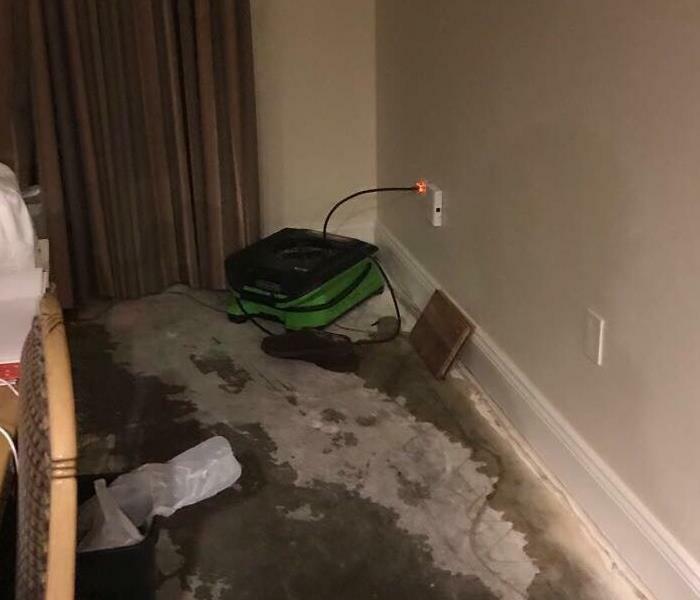 SERVPRO responding to a large commercial loss in a hotel in Las Vegas. Our team was quick to respond and begin the mitigation process. After we cleaned up all the water we began drying to get this facility ready to be open. This is a picture from our thermal camera that displays water wicking up the walls. 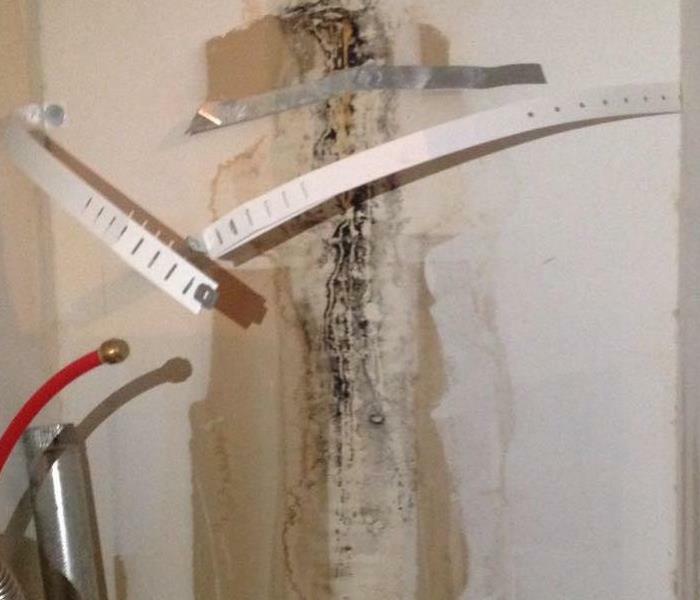 We quickly extracted and got air flow going in the wall cavities to minimize further damages. 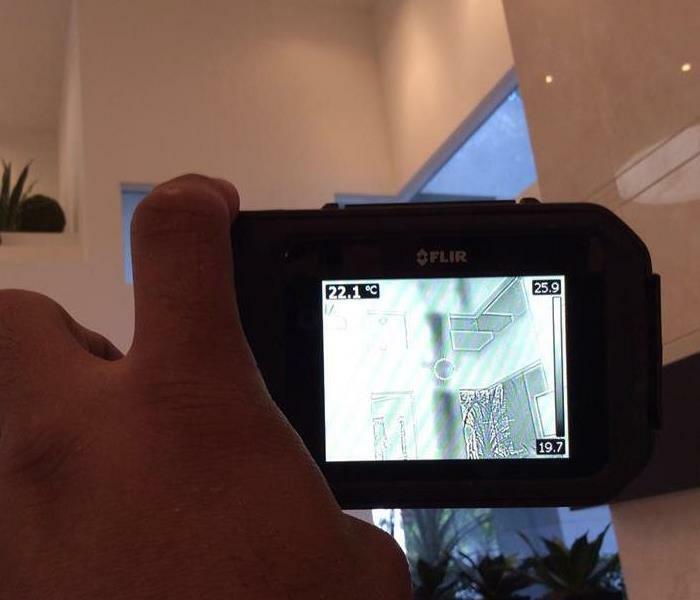 Our crew used a thermal camera to detect hidden water damage behind the drywall. Once we were able to determine where the water was coming from we were able to being the mitigation process. This water heater had a leak that eventually lead to significant mold behind the walls. 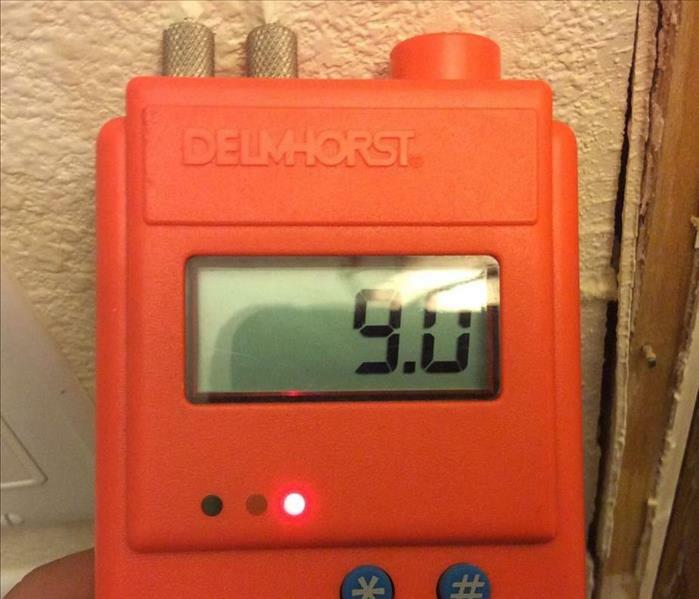 SERVPRO of Downtown Northwest Las Vegas was quick to respond and start minimizing damages. We were proud to get this situation under control immediately. 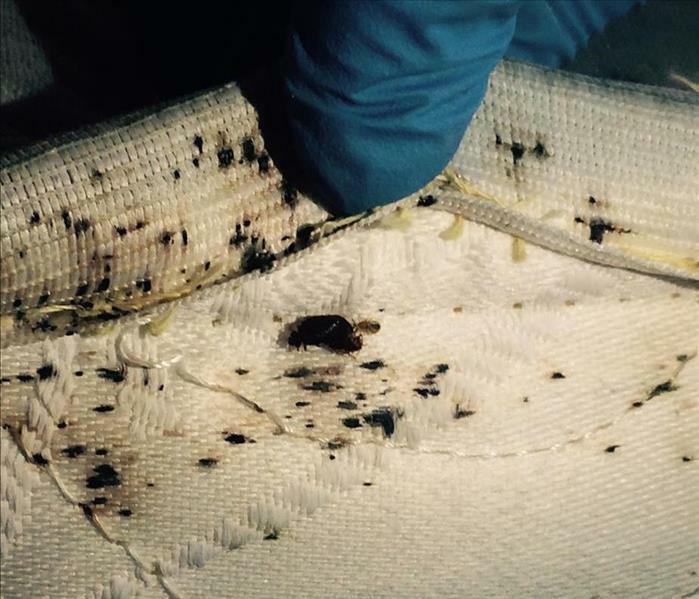 Bed bugs are problem in Las Vegas. Their are difficult to get rid of and can spread disease. If you have found bed bugs in your home please give us a call and we can give you an estimate for the cleanup. Office buildings have a lot of water moving through their ceilings. When they break they cause a lot of damage. 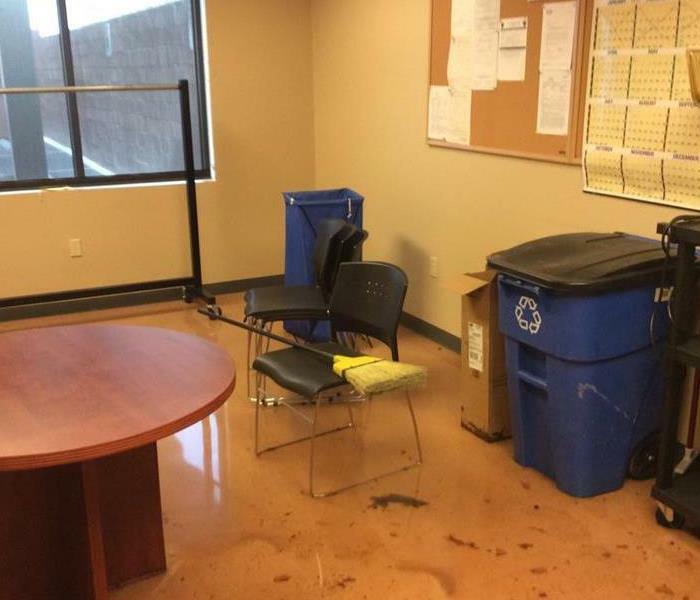 This break room received a couple of inches of water after a water main broke in the ceiling. Flood Damage from a Storm in Las Vegas. SERVPRO of Northwest Las Vegas was quick to respond and start extracting water from the facility. We are faster to any disaster and make sure you are completely satisfied with our work. Flood Damage from a Storm in Las Vegas. SERVPRO of Northwest Las Vegas was quick to respond and start extracting water from the facility. SERVPRO has plenty of equipment and the best trained staff in the area. Flood Damage from a Storm in Las Vegas. 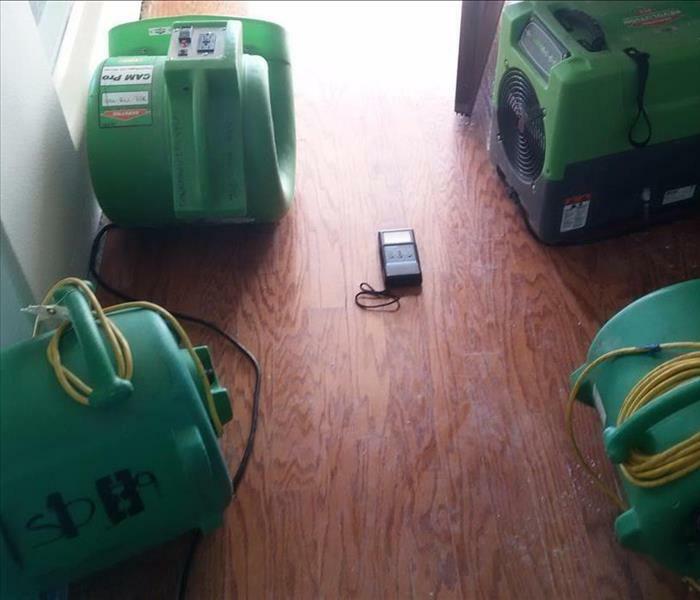 SERVPRO of Northwest Las Vegas was quick to respond and begin the water damage restoration process. It is important that all water is removed immediately to prevent secondary damage. Flood Damage from a Storm in Las Vegas. 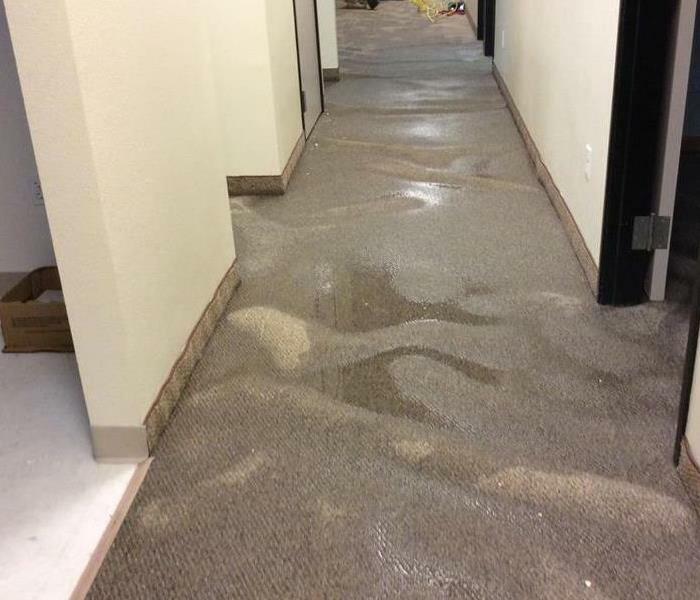 SERVPRO of Northwest Las Vegas was quick to respond and start extracting water from the facility. We made sure everything was done in a timely manner. SERVPRO of Northwest Las Vegas can handle any size commercial water loss. We have the team and experience to get the job done quickly and efficiently. Let us know if you have any questions. 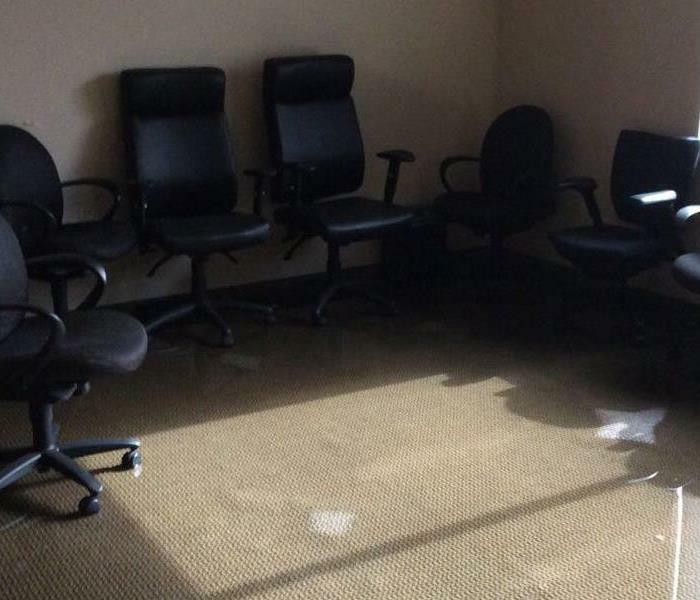 Commercial Water Damage can shut done a business for a long period of time. 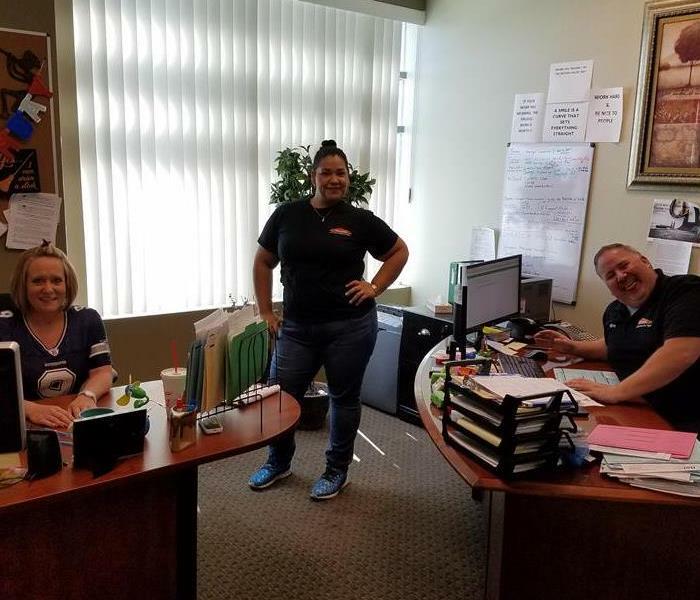 SERVPRO of Northwest Las Vegas has the team and equipment to help you get your job done quickly and efficiently. 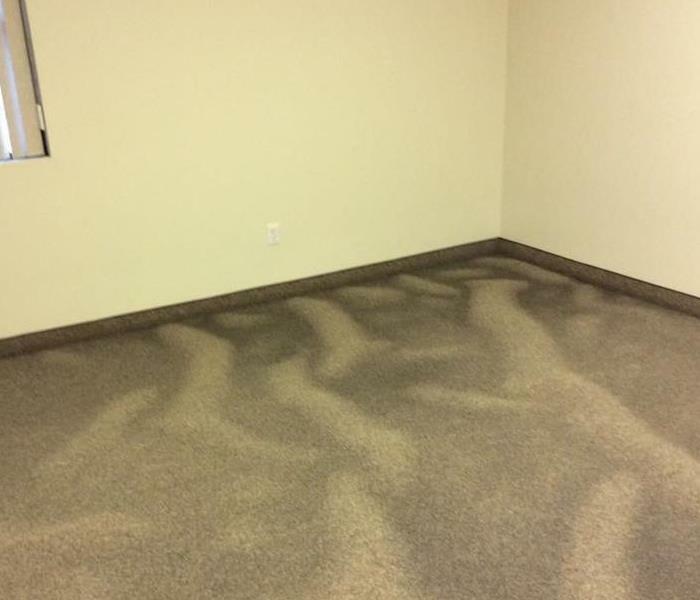 This is a picture of water damage in a commercial facility. 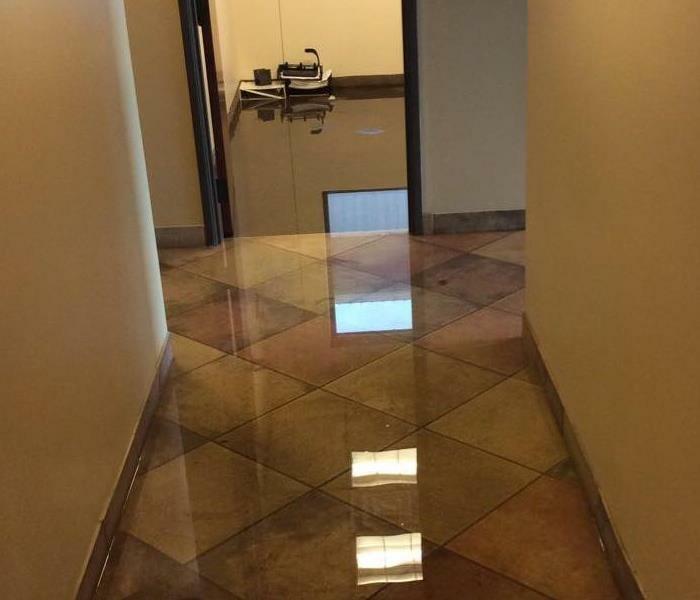 SERVPRO of Northwest Las Vegas was quick to respond to help extract all of the water and get this facility back open. This Fire Loss happened in a home where it caused a lot of damage. 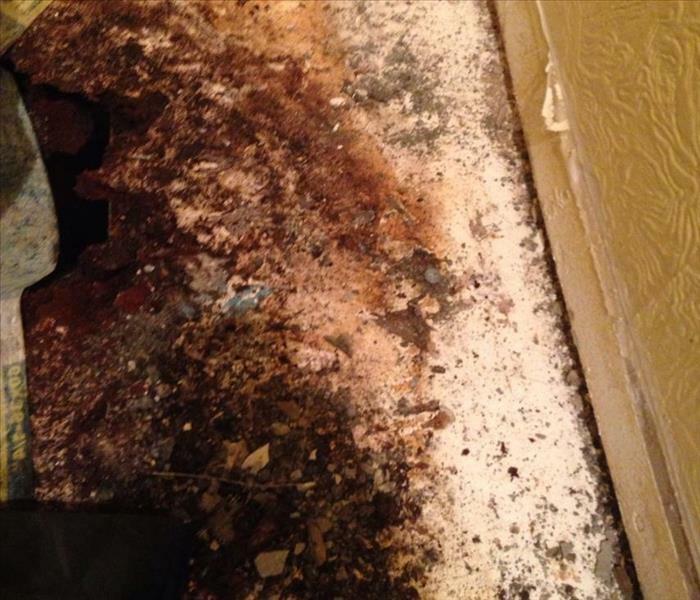 The smoke and soot made it impossible for the homeowner to clean on their own. 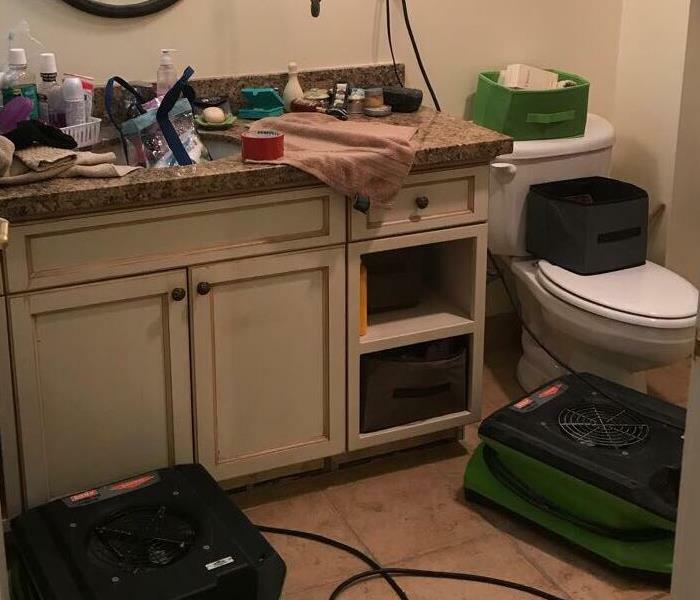 SERVPRO's team was able to help and get them back in their home in no time. Microbial Growth can be stressful to deal with. SERVPRO of Northwest Las Vegas has the perfect team to help from start to finish identify and get rid of the mold. 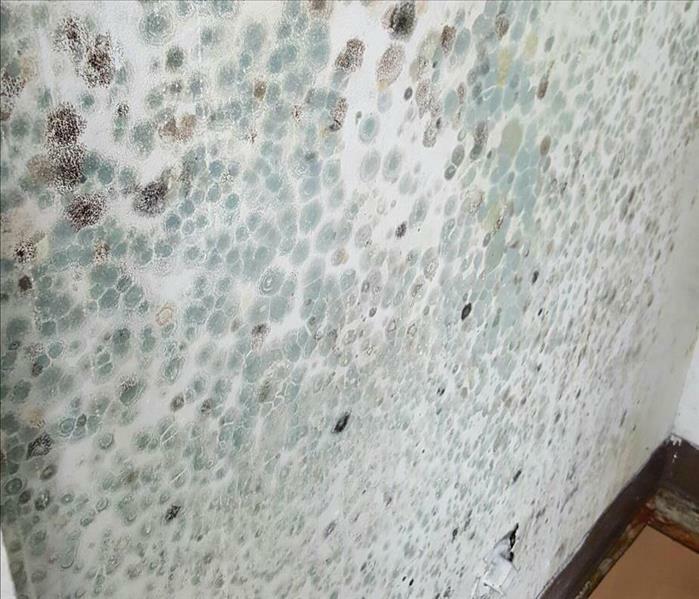 This is a picture of Mold in a home. 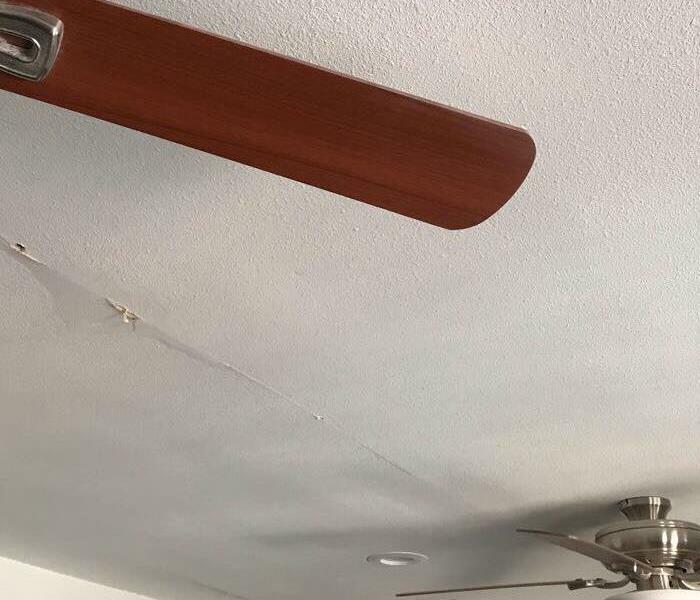 After the Environmental Hygienist recommended a treatment process, SERVPRO was able to come in and make it "Like it never even happened." This is some severe mold that was found in a commercial business. 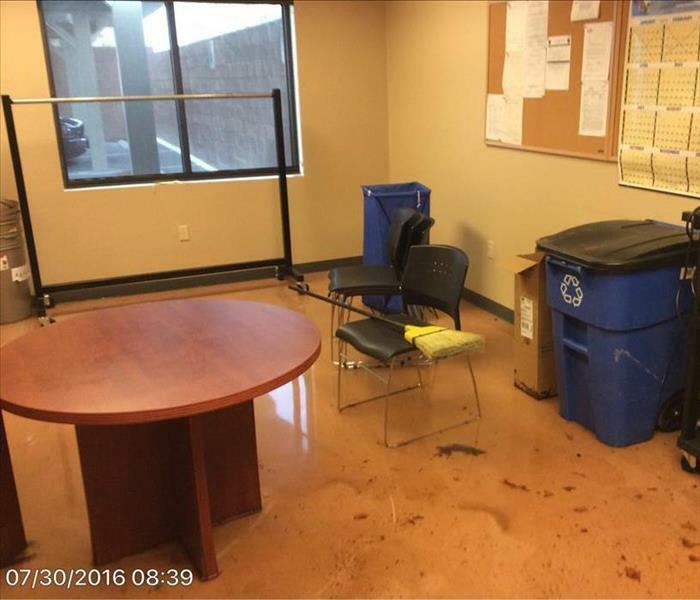 SERVPRO of Northwest Las Vegas was able to mitigate the damages and get this business back to normal very quickly. This job had a lot of Mold in the kitchen and SERVPRO was called to help with the remediation. We made sure to document photos before during and after to make sure the client was happy. 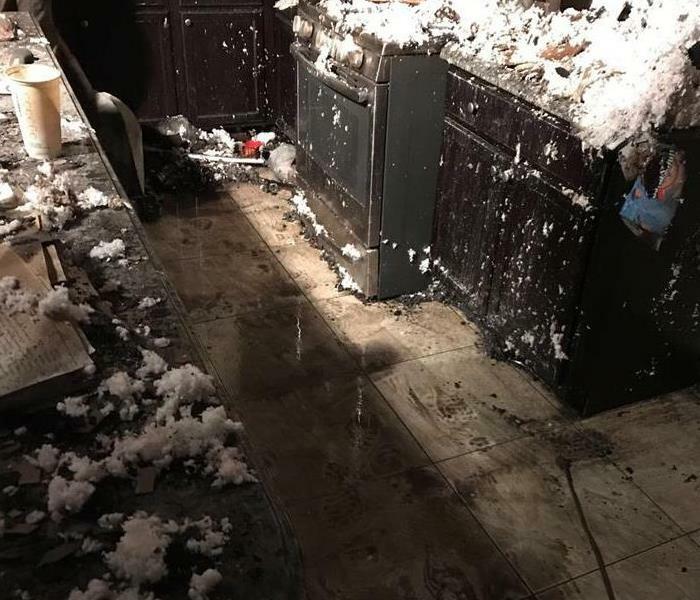 Las Vegas homeowner discovered water damage behind the backsplash in his kitchen. The junction of the tile and the drywall showed moisture. 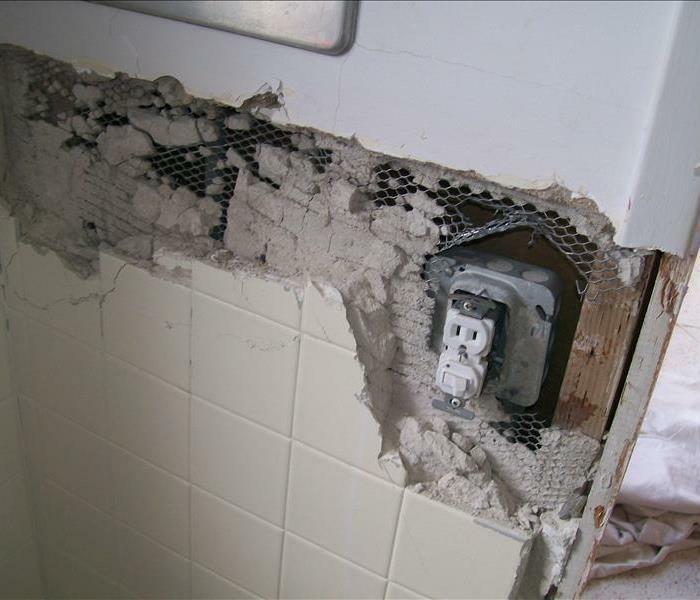 The Owner was very concerned because an electrical outlet was located in the immediate are of the water damage. He contacted SERVPRO of Northwest Las Vegas and we immediately dispatched equipment and crew to his home. The picture shows that we removed the effected drywall and some tile. The drywall was damaged and the drywall behind a portion of the tile was damaged. We are able to locate the source of the water and how far it has spread with moisture detection devices. This allows us to target and remove only the water damaged wall area. 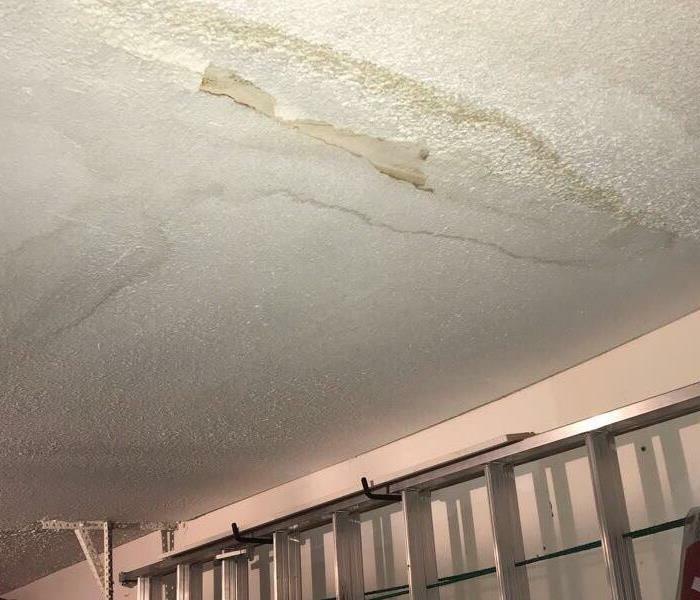 If you have a concern about water damage in your business or home, call SERVPRO of Northwest Las Vegas 24/7 at (702) 453-8870. We will hurry to help. Laura spending time at an event with Mayor John Lee of Las Vegas. Our team having a great time in the office while getting work done. Although we stay busy most of the year with fire and water damages, we have to have some time to have fun! 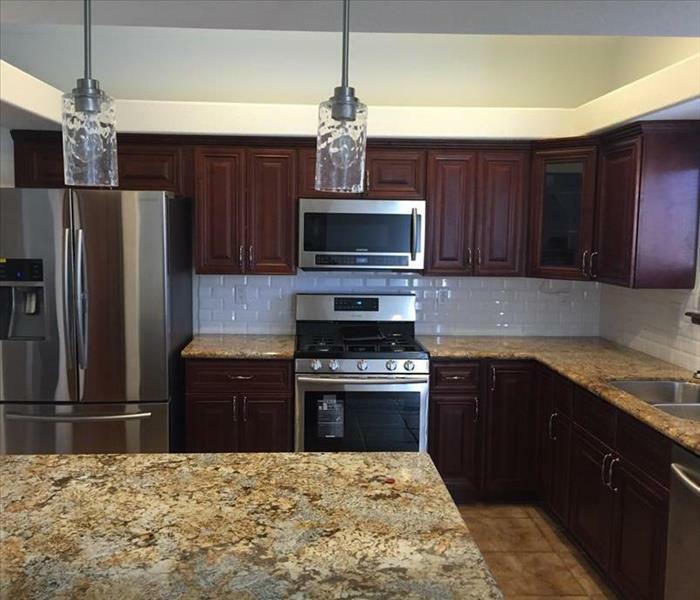 Check out this finished project after a fire loss where we were able to remodel this kitchen. SERVPRO of Northwest Las Vegas was there from start to finish to help this customer get the best results. 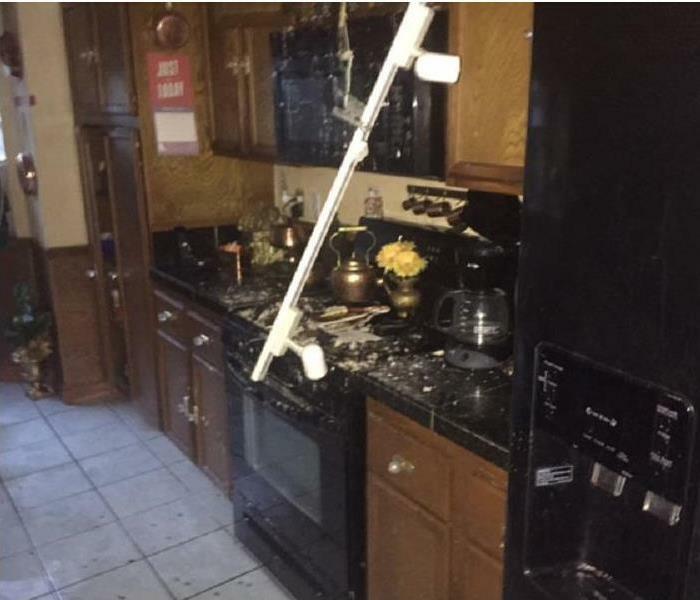 The fire damage in this Las Vegas kitchen was just part of the destruction of this Vegas Home. The fire had spread requiring fire clean up throughout the house. Smoke damage from the kitchen-stove fire was evident in every room of the home. 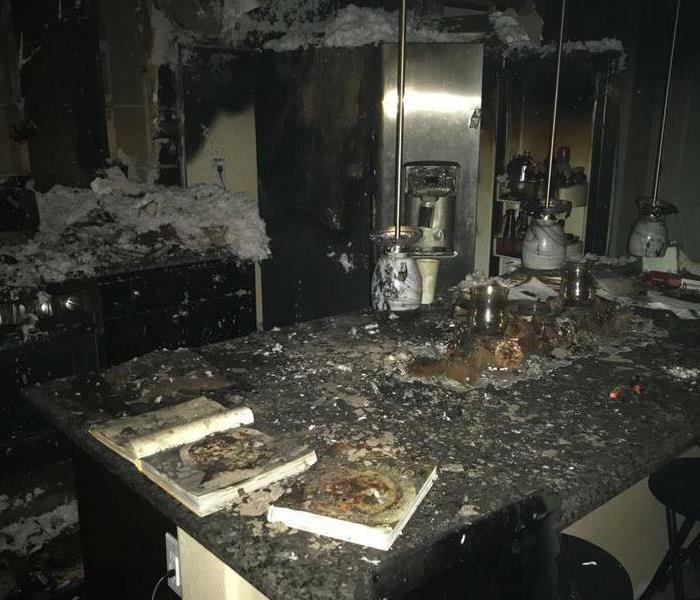 SERVPRO of Northwest Las Vegas first provided pack out service removing all the items that fire restoration could return to their original condition. This phase of the project took place at our facility. 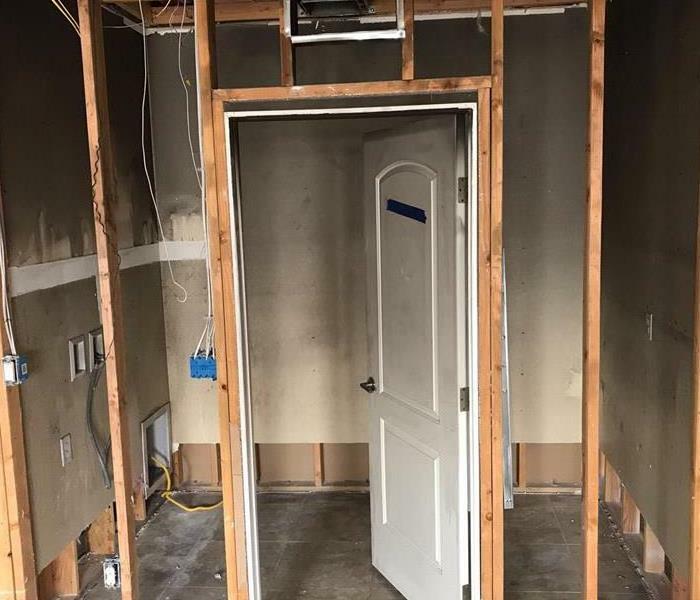 Once the contents had been removed, we provided fire damage clean up, fire restoration services, reconstruction, and we were able to move the family back into their home. 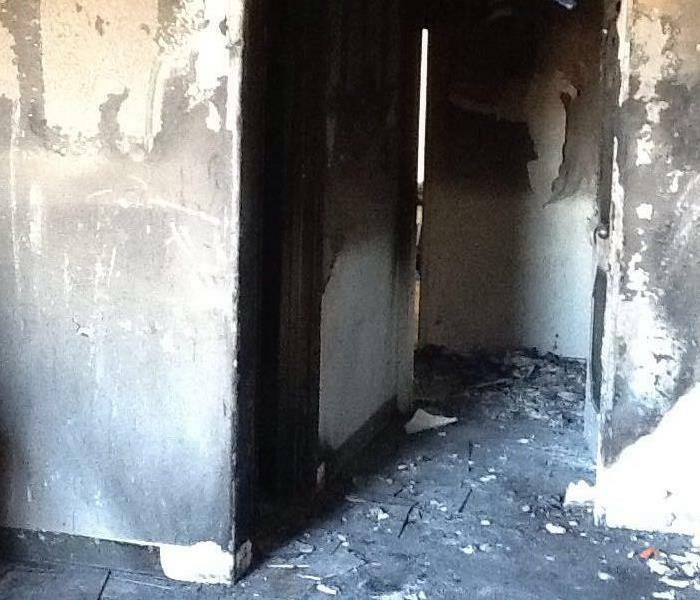 If fire damage strikes your home, call SERVPRO of Northwest Las Vegas 24/7 at (702) 453-8870. 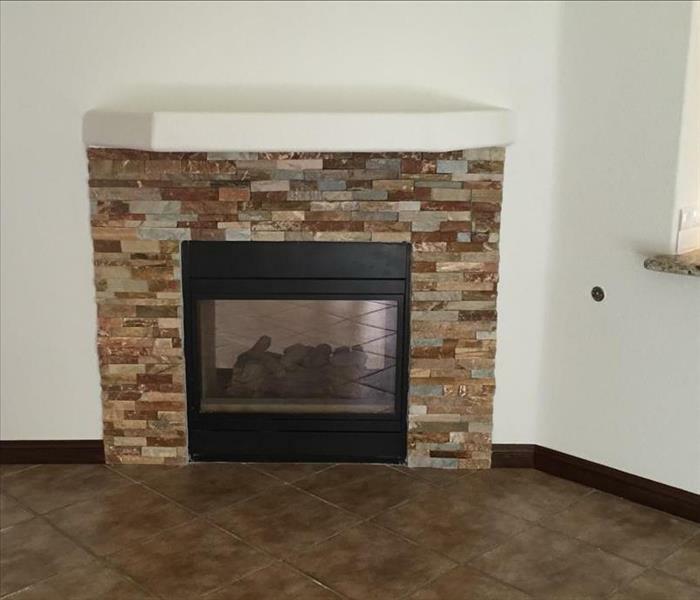 Check out this fire place we rebuilt in Northwest Las Vegas. Our team has the experience and skillset to do any project, any size. We take great pride in our work to make sure the customer is happy. A popular Hotel and Casino recently needed a cleanup and our team was first to respond to help clean and sanitize. This facility was cleaned and opened in no time for the public to occupy. This is a typcial day in Las Vegas for our team. Quick to respond and happy to help! 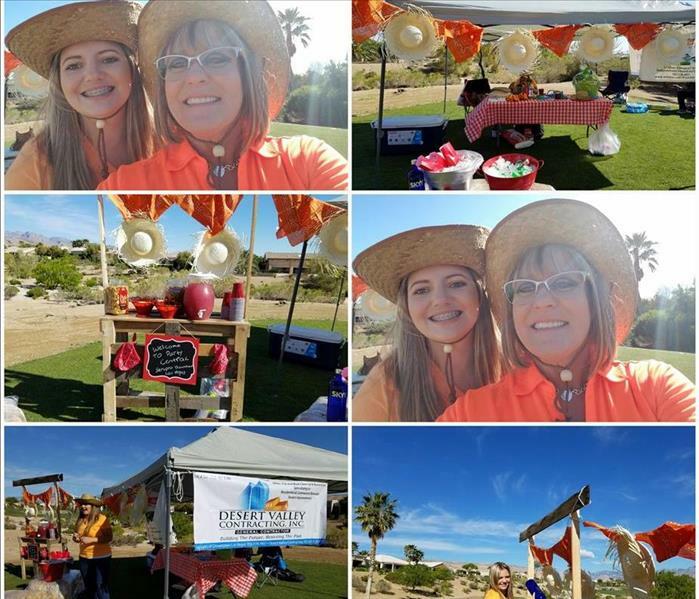 Check out these shots from the IREM Golf Tournament in Las Vegas. We had a great time!